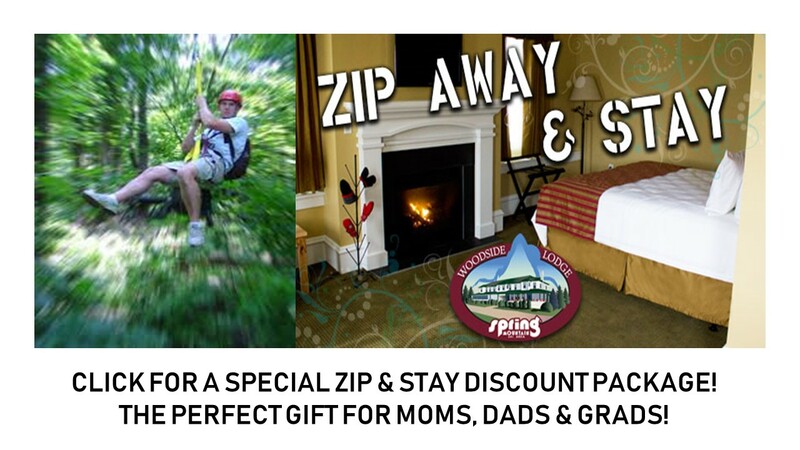 Spring Mountain Adventures, is the year-round place for family fun! 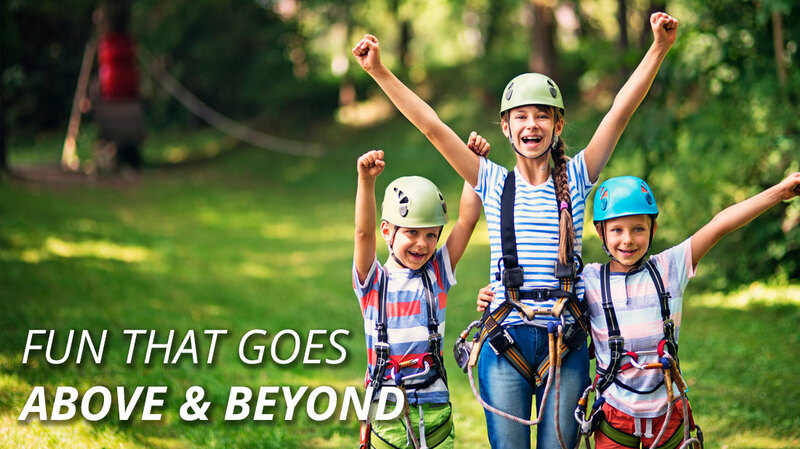 Experience skiing, snowboarding, snow tubing, rock climbing, geocaching, and the thrill of a zipline canopy tours all in one location. 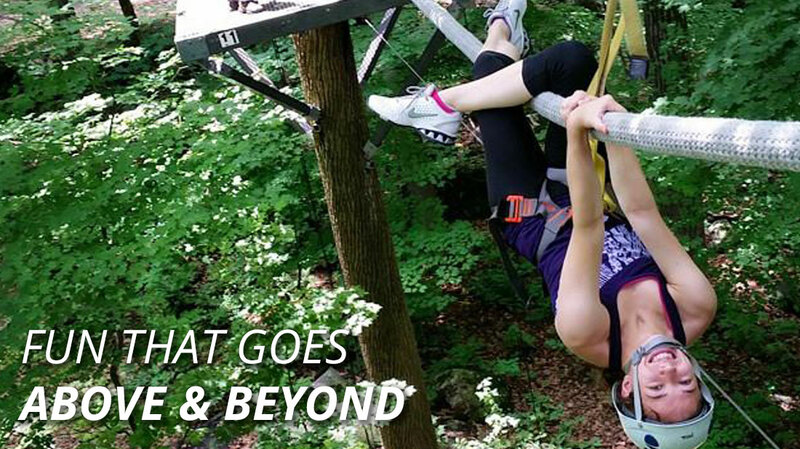 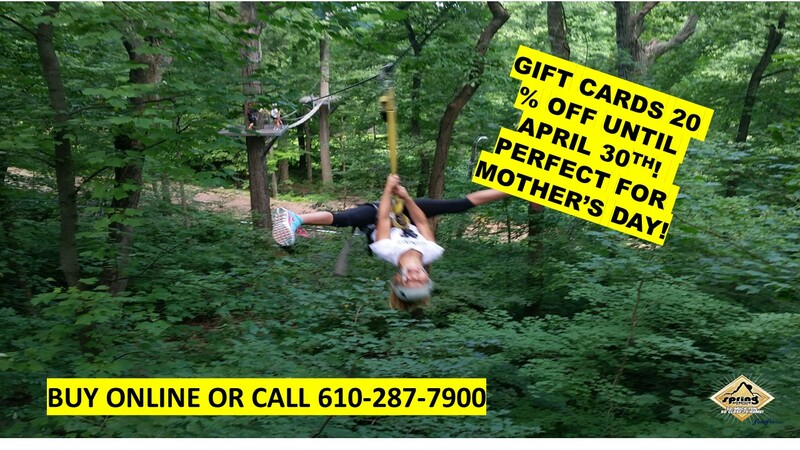 Spring Mountain Adventures, located in Spring Mount, Pennsylvania, is just minutes from the Lansdale Exit (#31) of the Pennsylvania Turnpike.